Level 3 is a 2.5 day course for managers and leaders who have completed CoResolve and the Online Integration Program and want to go further with the methodology and work with more emotional conflict situations. Based on the underpinnings of the Lewis Method of Deep Democracy, this specialized course covers the theory and practice of conflict resolution. Including the tool of amplification, designed to bring out the deeper issues more quickly and safely, can lead to greater understanding, insight and collaboration. This course will be taught by senior Deep Democracy teachers, Sera Thompson and Aftab Erfan. It is a highly experiential course, limited to 20 participants, applicable to both experienced and emerging leaders. 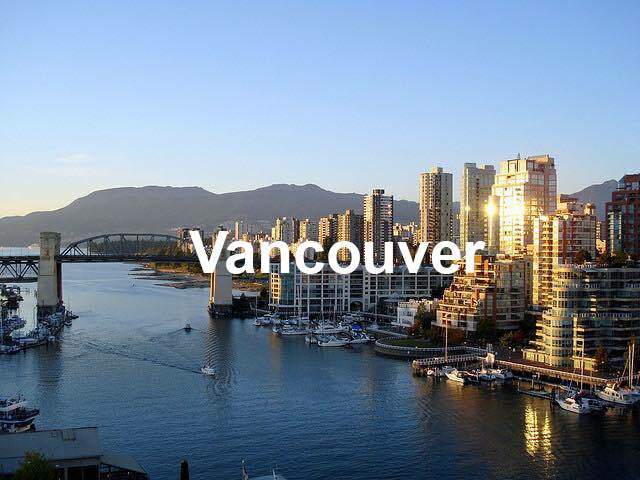 Categories: All Advanced Courses, ALL CURRENTLY OPEN, Vancouver, BC.